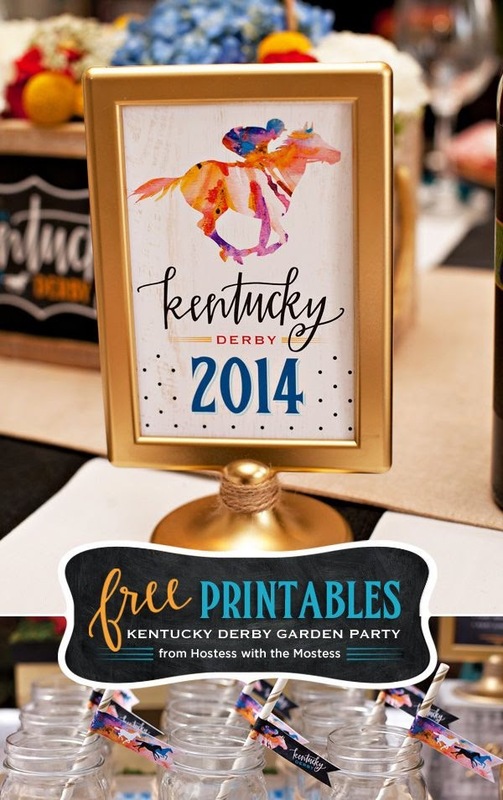 Recently I was asked to join a group of designers & bloggers on Pinterest to pin entertaining ideas for the Kentucky Derby. 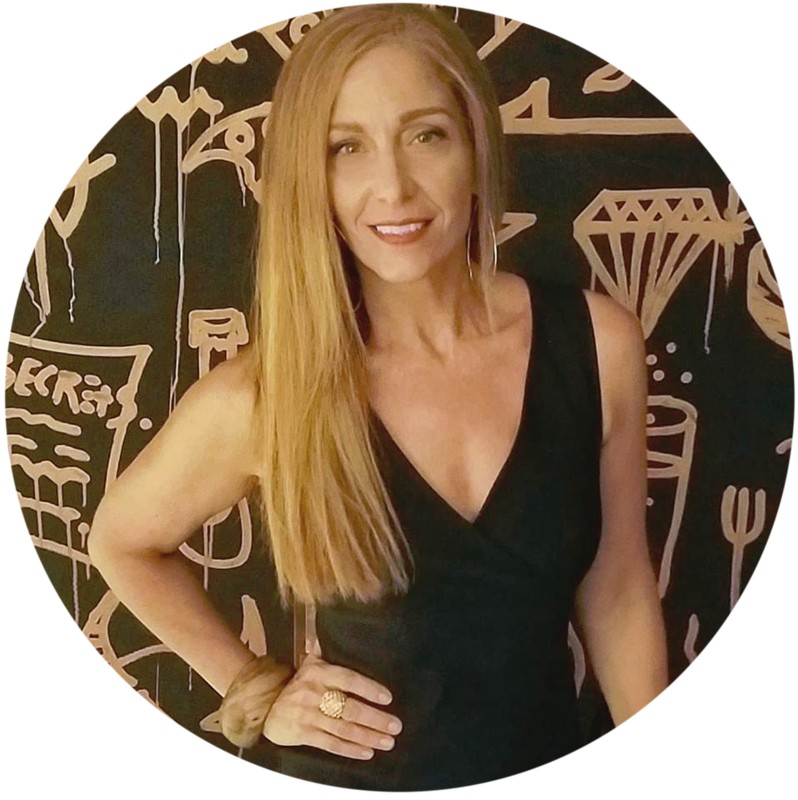 Being a city girl, I was hesitant to accept the invite. 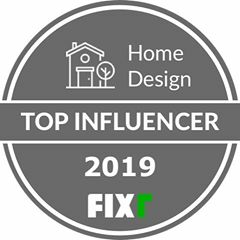 Honestly, because I thought what in the world could I contribute? 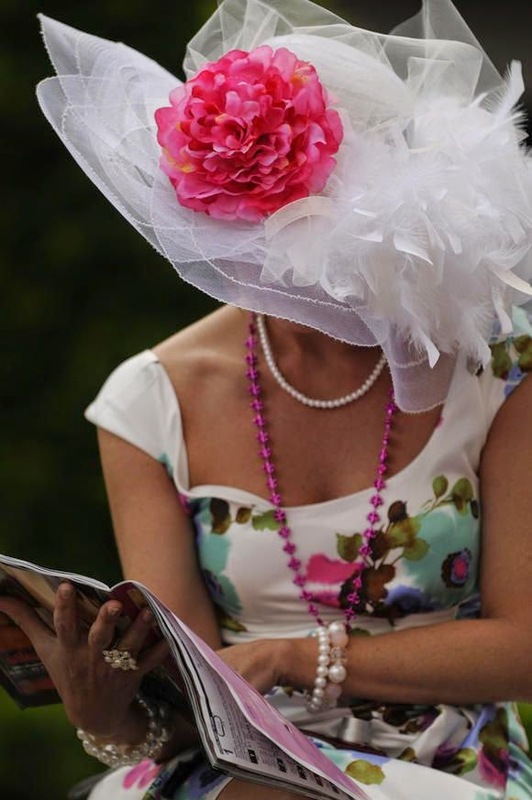 I don't know diddly about the Kentucky Derby - but I do like hats! 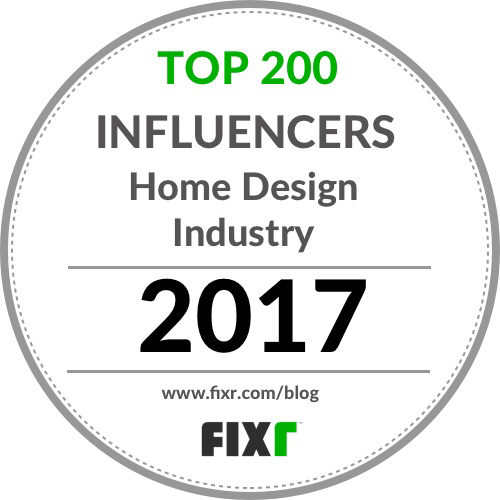 So I accepted the invite from Cynthia Bogart, Founder & Editor of The Daily Basics and cruised around the board for a bit to get the gist of the contributions. Boy did I learn a lot - from both the board and reading several blogs and sites on line, including the Kentucky Derby Museum. 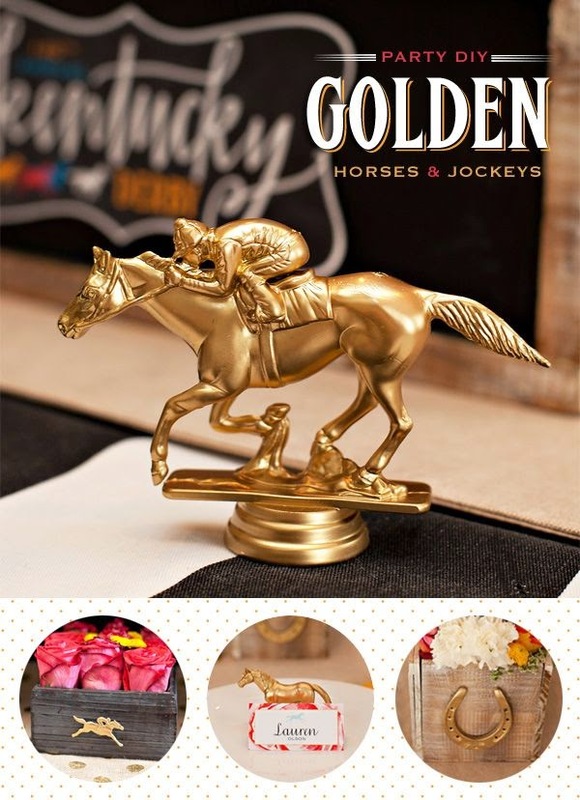 My learning's inspired my blog post contribution at Hadley Court this week, which also includes some of the history behind the Top 5 Kentucky Derby Traditions, how to apply those traditions as your Derby inspiration, fashions for men and a small gallery of Derby hats. 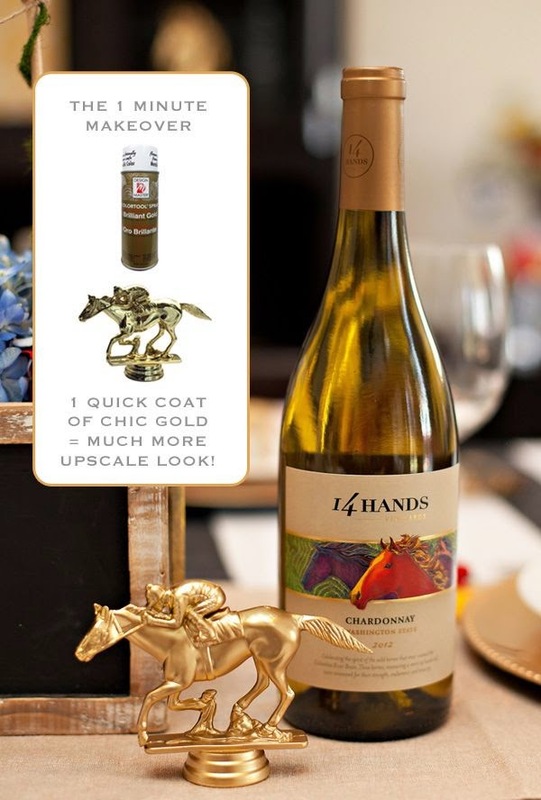 A simple toy, painted in gold looks uber elegant, whether you're hosting a "Millionaires Row" viewing party or a "Insiders Track" garden party. 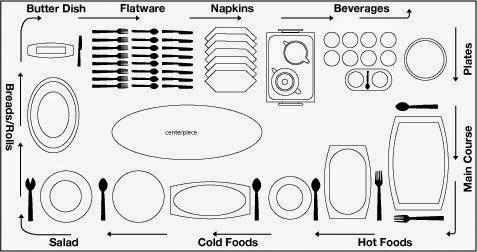 Jennifer also has free printable on her site, for easy and fun party table decor. So many wonderful details! 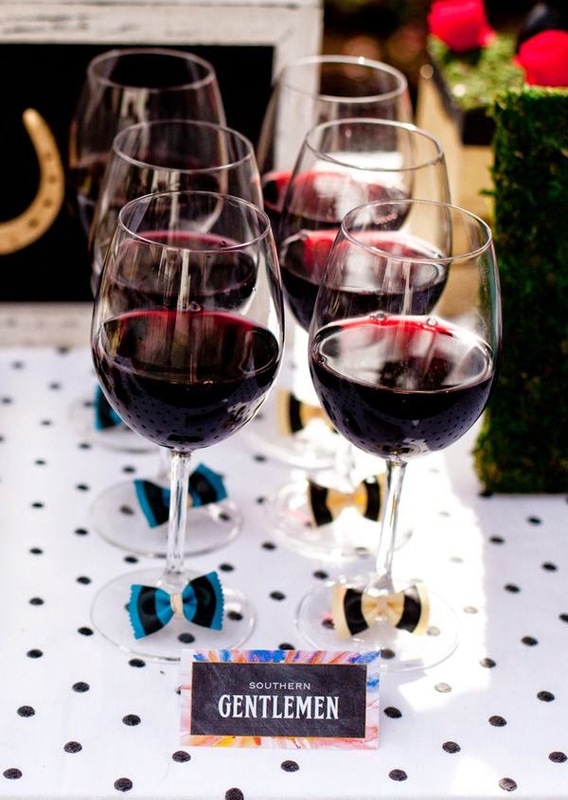 From the clever watering hole sign at the ice bucket to the bow ties, not only on the stemware, but on the tray as well. 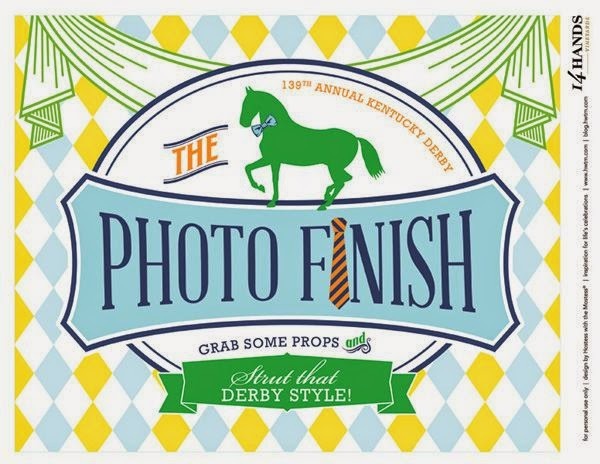 Another wonderful idea - simply taking one of the Derby phrases as inspiration - "Photo Finish" is an excellent idea for everyone to capture a special photo opp at your Derby Party! 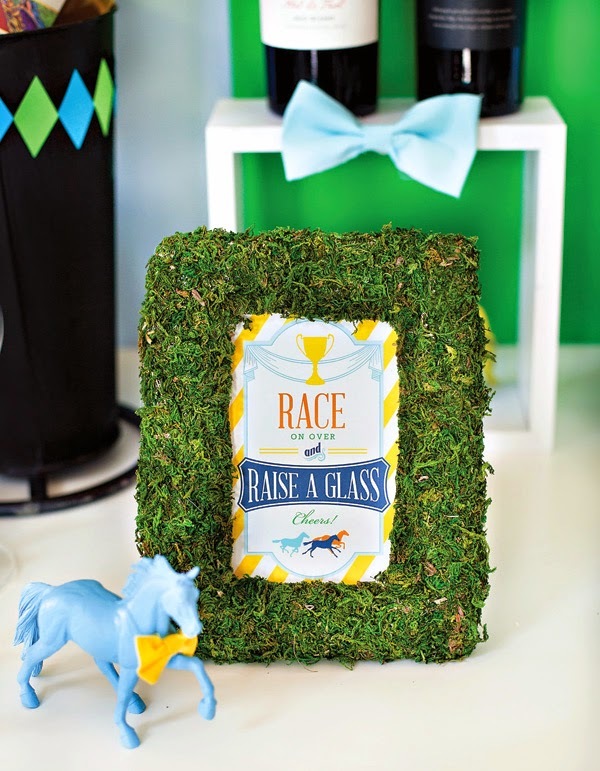 Love the simplicity of this moss-covered frame, also at "Preppy Paddock". 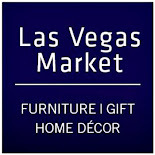 It's simply unfinished wooden frames ($1 each at Michaels) covered with sheet moss & used to display Jennifer's free printable 4×6 signs. 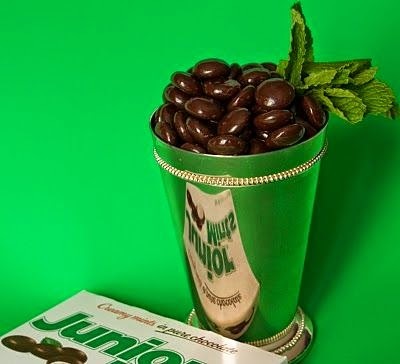 Great idea for a kid-friendly Mint Julep - Create a Junior Mint Julep! 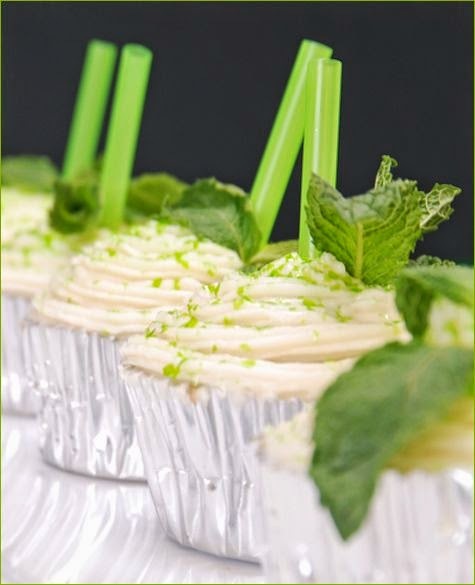 I'm sure these smell and taste heavenly! 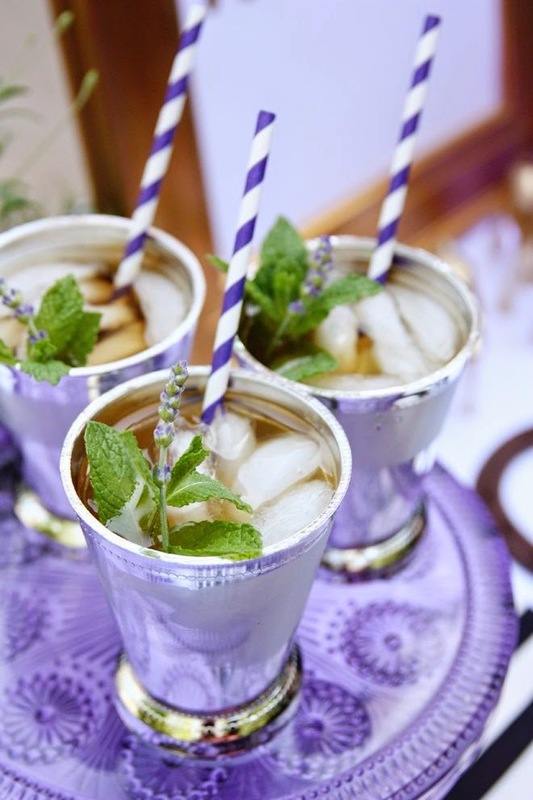 I've never tried bourbon, but after seeing all these recipes for drinks & cupcakes, I definitely want to try it this weekend - especially these Lavender Mint Juleps from Courtney! 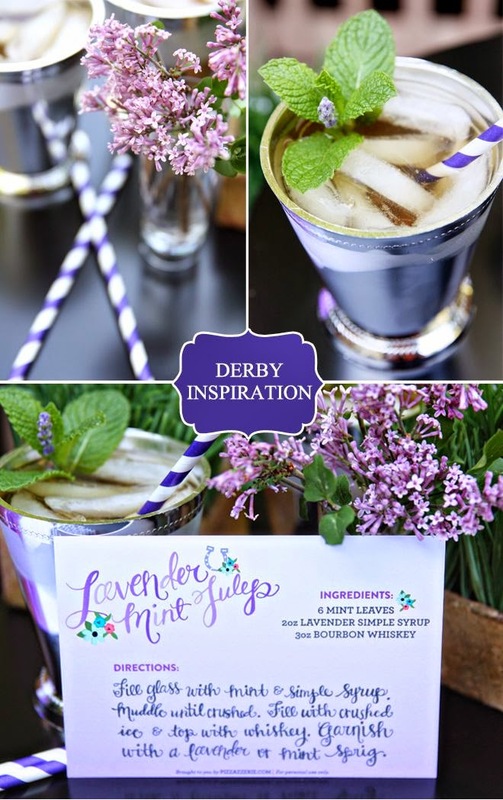 Be sure to visit Pizzazzerie to check out Whitney's Mint Julep With Lavender + Derby Party Ideas, plus also check out 6 Mint Julep Recipes With A Twist and Kentucky Derby Delight Recipes. 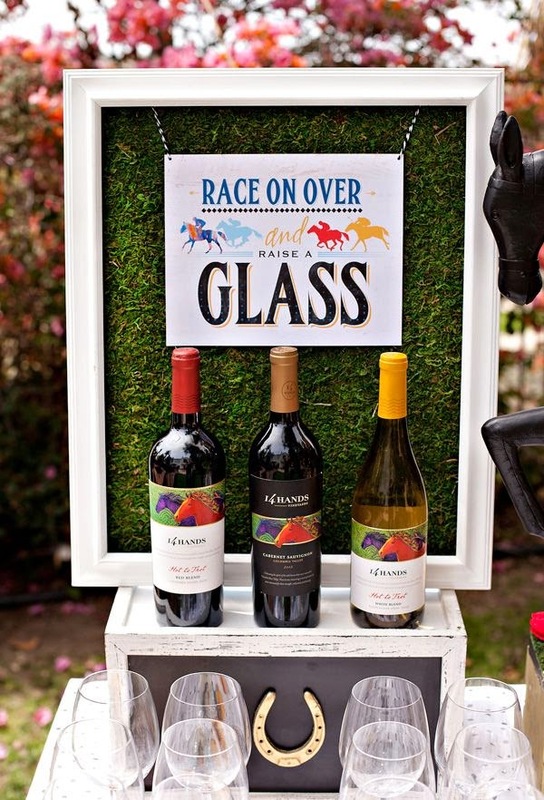 Clever idea! 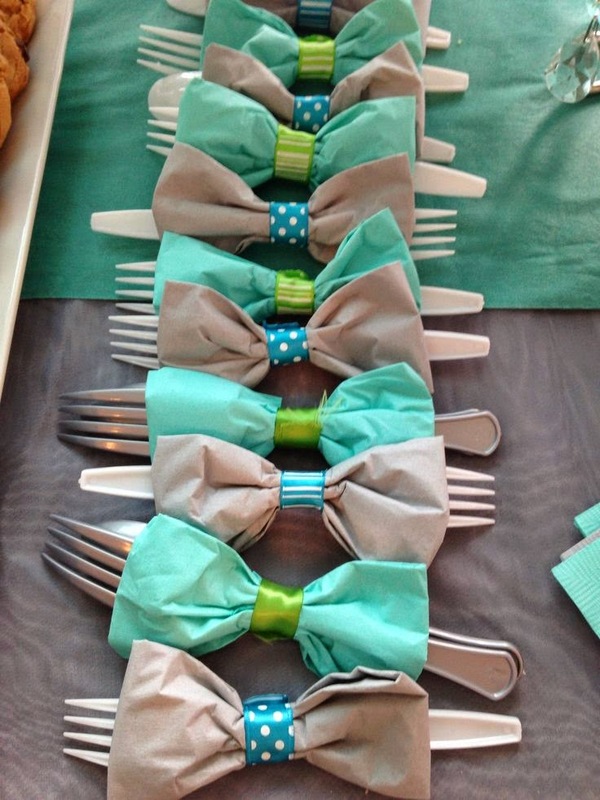 A simple ribbon band can turn your buffet napkins into a Derby Style bow-tie! 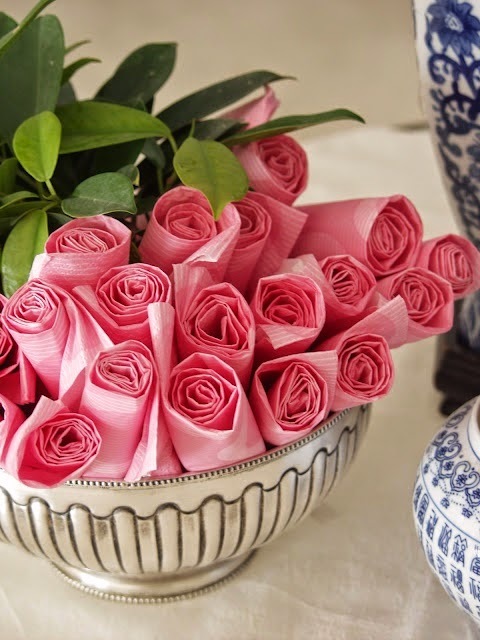 These simple rolled napkins tuck in a bowl with some fresh greens look like a bowl of napkin roses - great if you're hosting a "Run for the Roses" viewing party buffet. 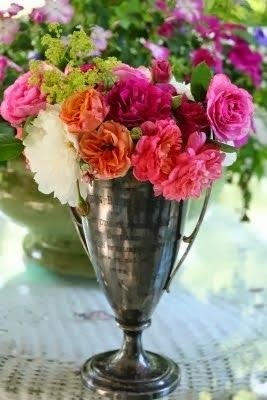 Using trophies as containers is a fantastic way to create Derby Style floral arrangements - Perfect for a Garden Party! 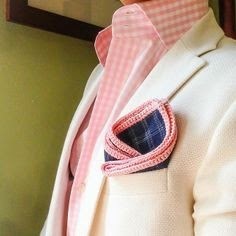 Men can personalize their Derby day style with a hand made, Italian silk, custom couture pocket square. 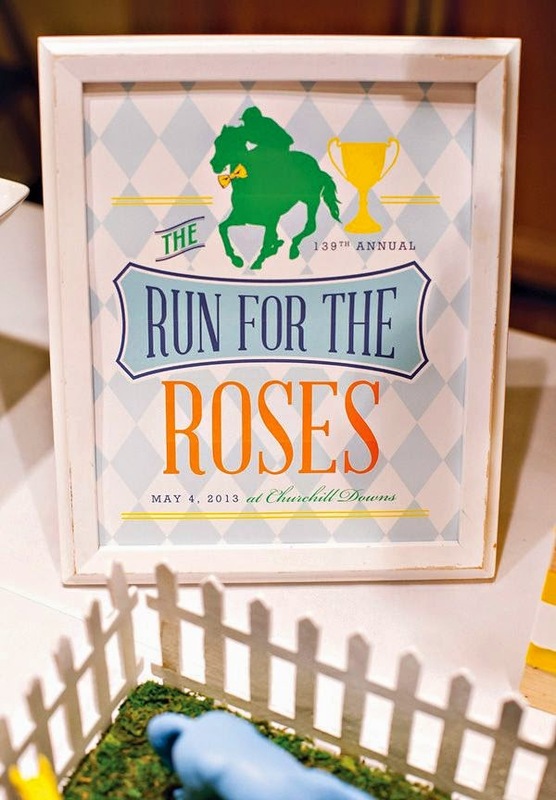 Rather than 'Run For the Roses', I'm ready to run out and find a fabulous hat plus pick up a (mini) bottle of bourbon to try a Mint Julep this weekend, and even sing "My Old Kentucky Home"! 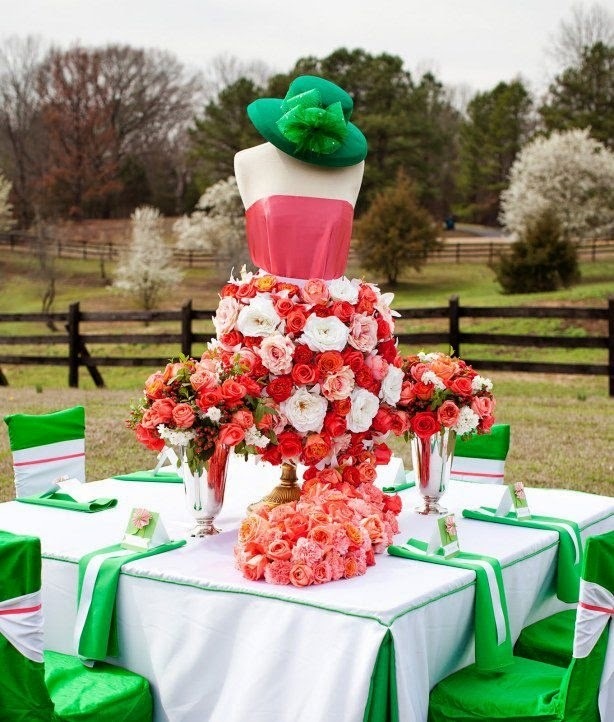 So are you Derby ready? 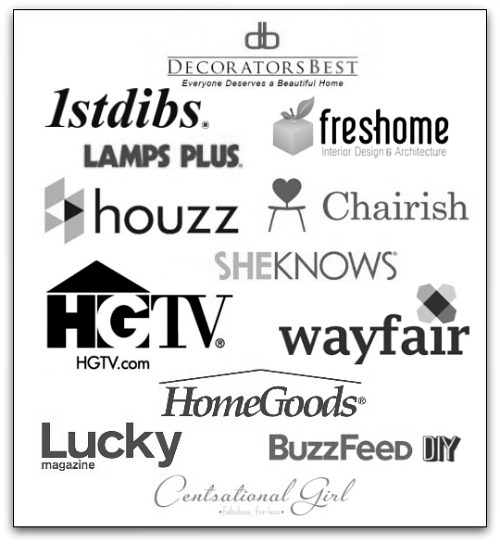 Will you be hosting a viewing party? 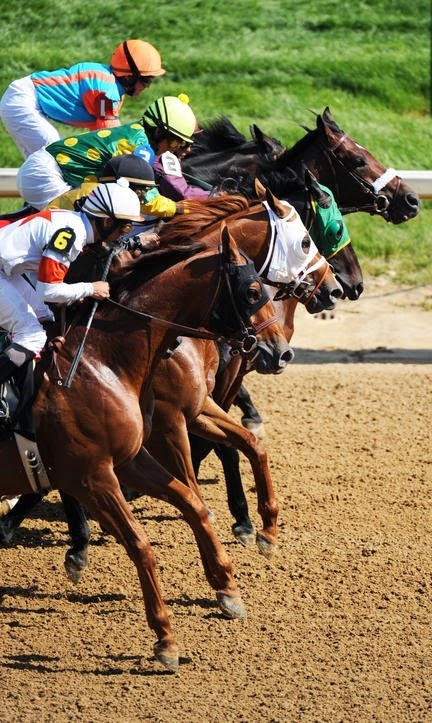 Or are you heading to Churchill Downs to see the race between the twin Spires? 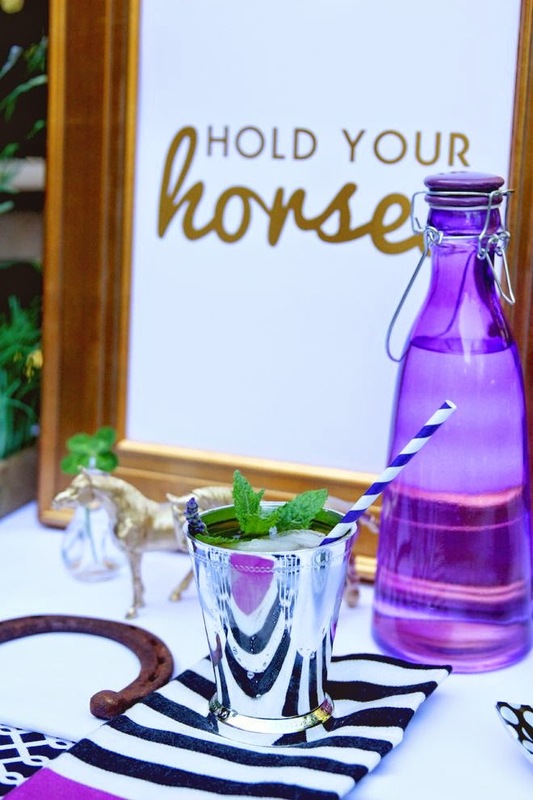 For more entertaining ideas plus history behind the Top 5 Kentucky Derby Traditions, visit Hadley Court to read my guest post, Run For The Roses: Kentucky Derby Entertaining Ideas. 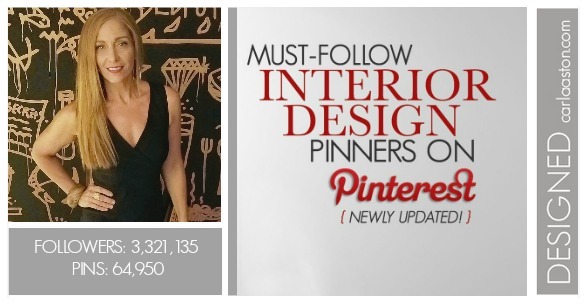 Also - get FANTASTIC inspiration from visiting the collaborative Talk Derby To Me board on Pinterest. 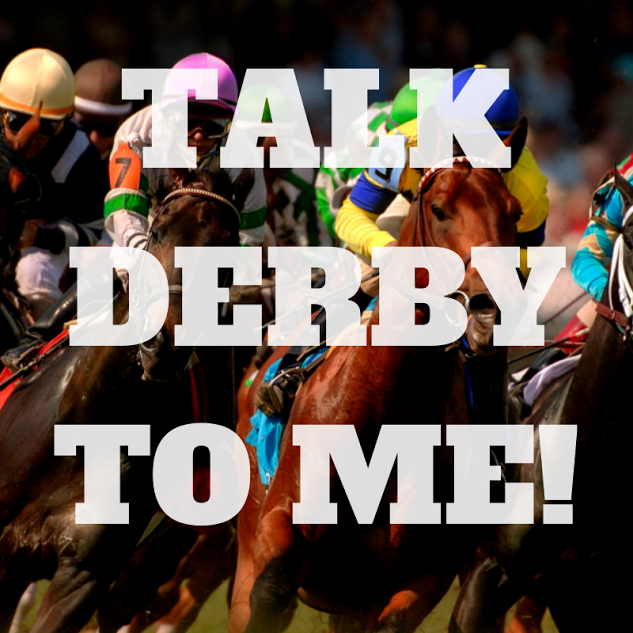 Thanks for stopping by and have a Happy Derby Day! 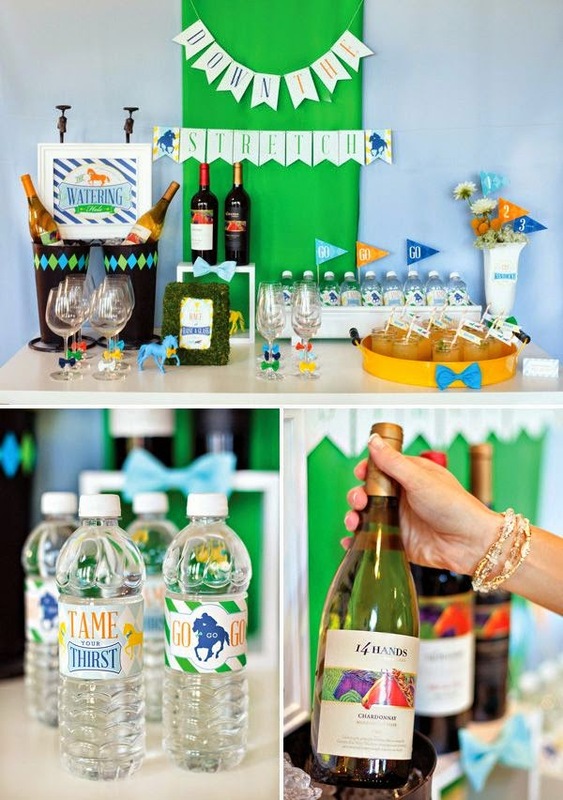 These are great and useful ideas for party planning. 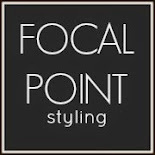 Recently, arranged my cousin’s bridal shower party at one of the exotic New York Event Venues. 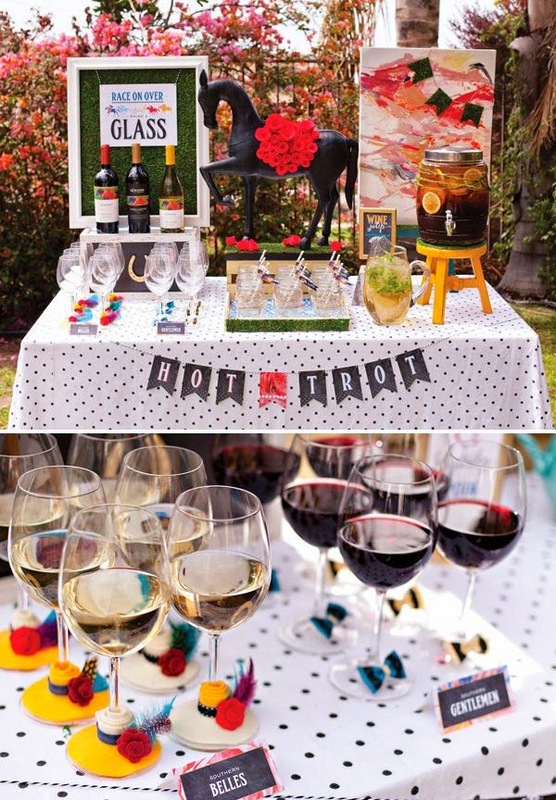 Invited all her friends and arranged a private party. 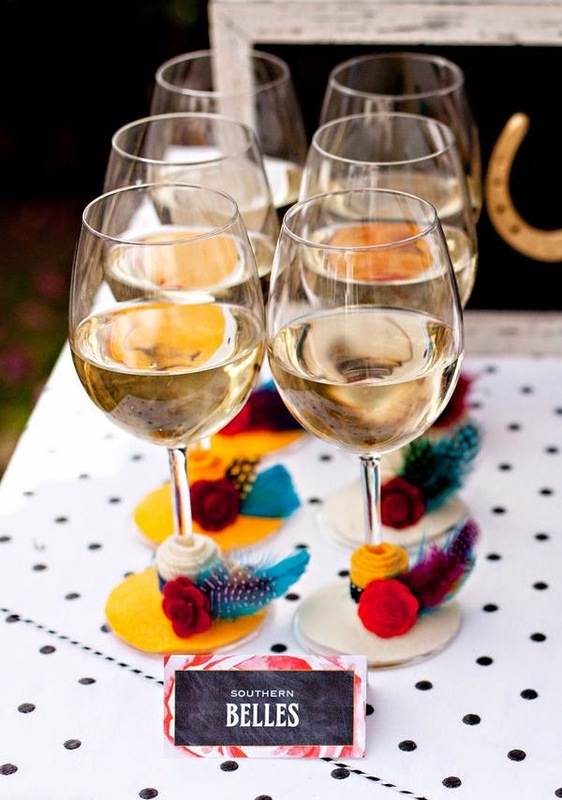 They all enjoyed a lot at this party.